Dining Concepts, sometimes referred to as Meat Concepts due to the large number of steak places the group has, is widening its cuisine horizons with two new openings (one confirmed, one rumour), both of which are on point trend wise. First off is Vi Cool, serving Spanish cuisine, the restaurant will open in Harbour City next month. It is another collaborative effort, this time they are partnering with Sergi Arola. Arola’s restaurant in Madrid, Sergi Arola Gastro, has two Michelin stars. He also has successful restaurants (including two Vi Cool) in a variety of locations, including Barcelona, Lisbon, Sao Paulo, Santiago, Mumbai and Paris.Before branching out on his own he worked for Ferran Adria and Pierre Gagnaire. There is also rumours that the group is planning to open a Peruvian restaurant (the current cuisine of the moment), and a Modern Australian restaurant in conjunction with a noted chef. They are also planning a revamp of Craftsteak to be ready by the end of the year, and a new look BLT Steak for next year. Other whisperings include a South American restaurant from the people behind Madam Sixty Ate. 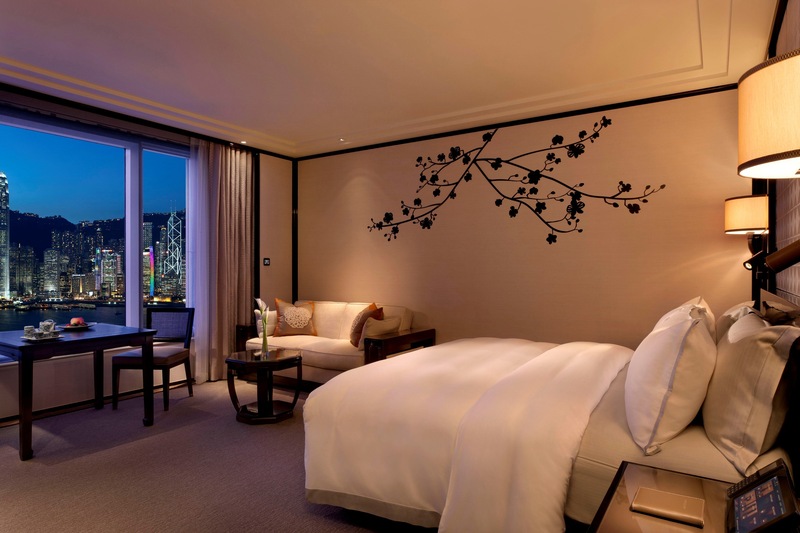 Two hotels to introduce new looks are The Peninsula and Shang Palace (Kowloon Shangri-La). The Peninsula recently unveiled its gorgeous refurbished tower rooms that are kitted out with some unique technology features. Meanwhile two-star Shang Palace has unveiled its new look that includes decadent private rooms, a wine cellar, a sommelier, a new kitchen and a new fantastically delicious menu. Chasing a third Michelin star me thinks. Finally, next week InterContinental will unveil a new look Lobby Lounge that will feature a tapas-style menu and an innovative range of cocktails, which I look forward to sampling.